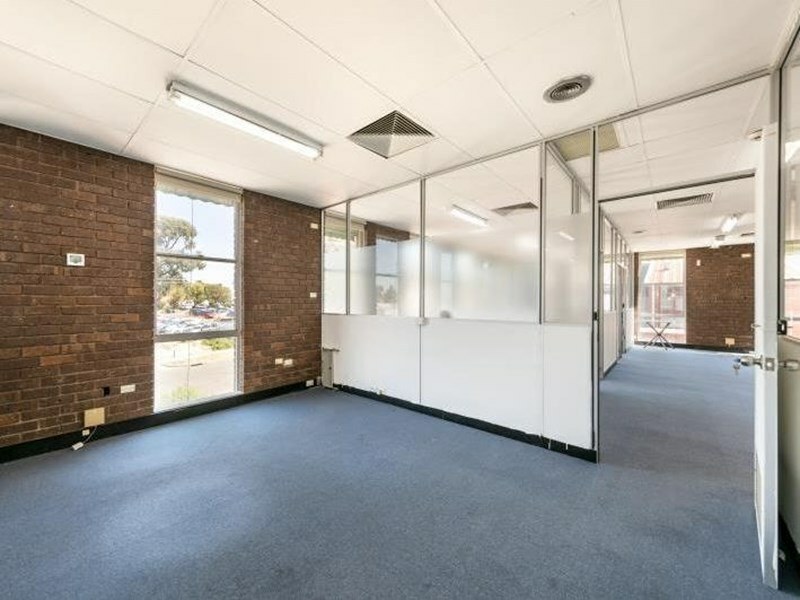 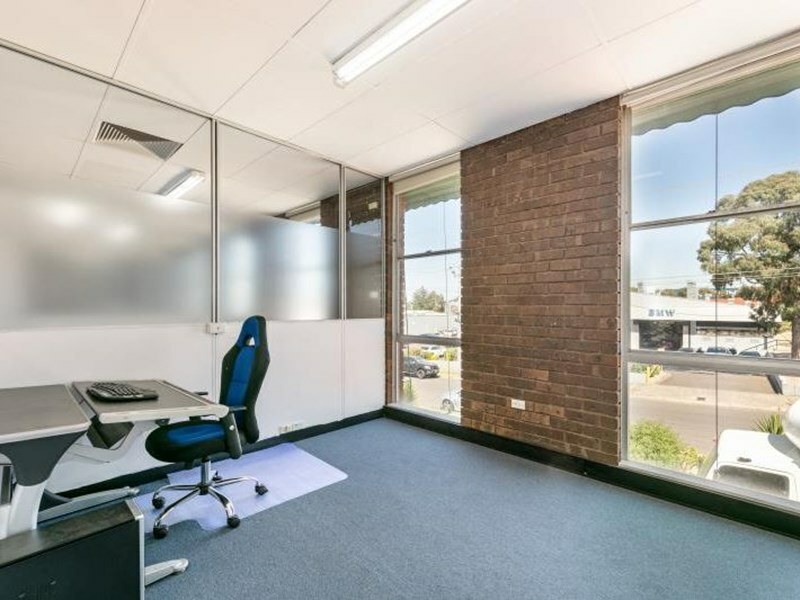 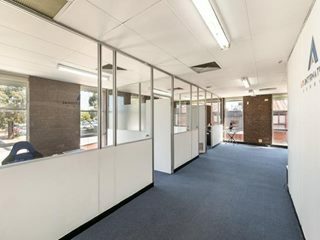 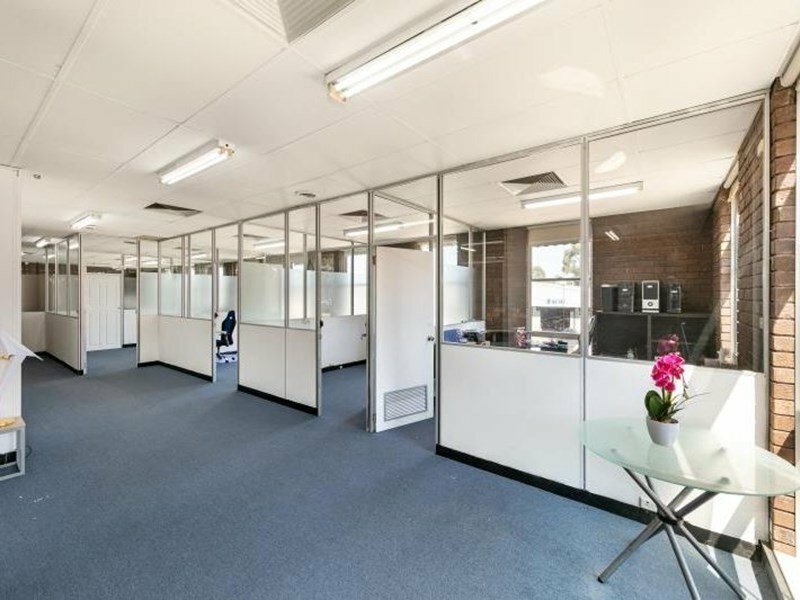 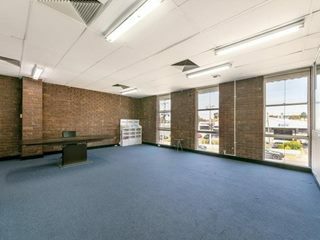 Located on the corner of Whitehorse Road and Springvale Road with easy access to the Eastern Freeway, this Industrial style Level 1 office offers a perfect affordable office solution. 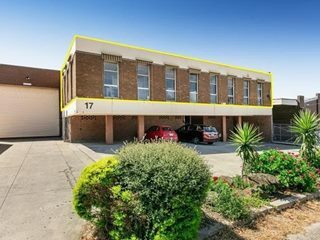 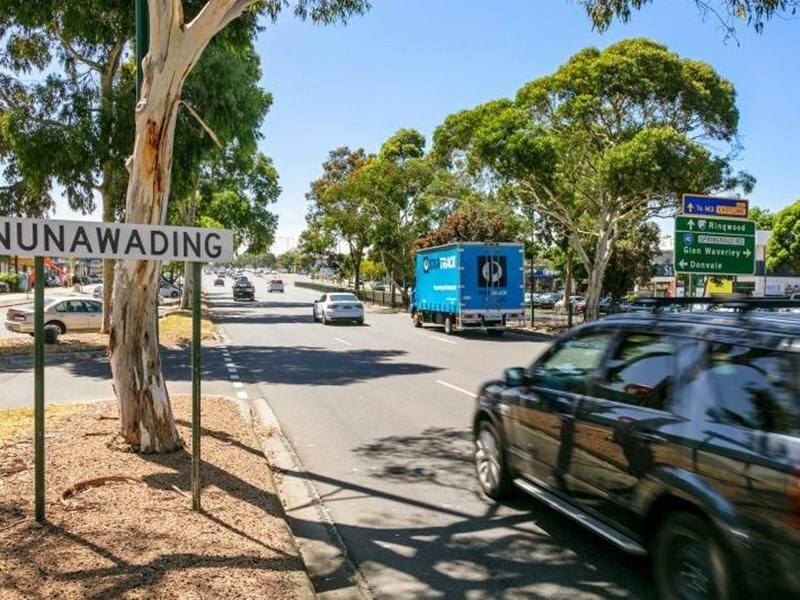 Nearby Parking - Commercial and private parking spaces available within 500 metres of Level 1, 17 Moncrief Road, Nunawading, VIC 3131. Powered by Parkhound. Visit their site to find out about parking spaces available near you. 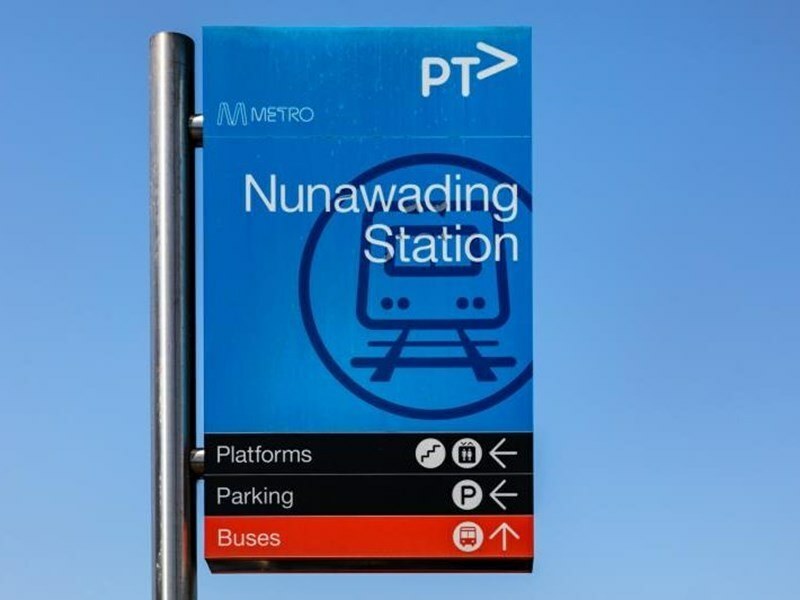 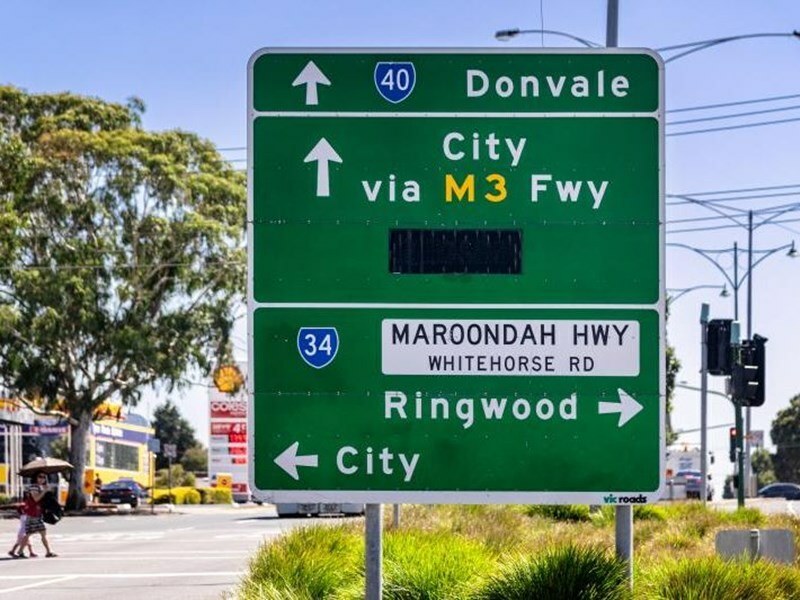 Nearby Cafes - Number of cafes located within 500 metres of Level 1, 17 Moncrief Road, Nunawading, VIC 3131. 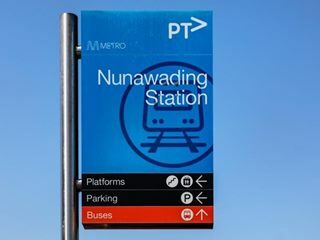 Powered by Zomato. 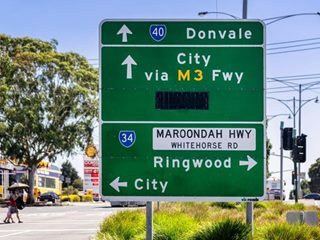 Visit their site for more information on cafes, restaurants, and bars near you.